Welcoming New Coalition Staff: Jenna Valente, HOC Coordinator! The Healthy Oceans Coalition is excited to announce our newest team member, Jenna Valente. 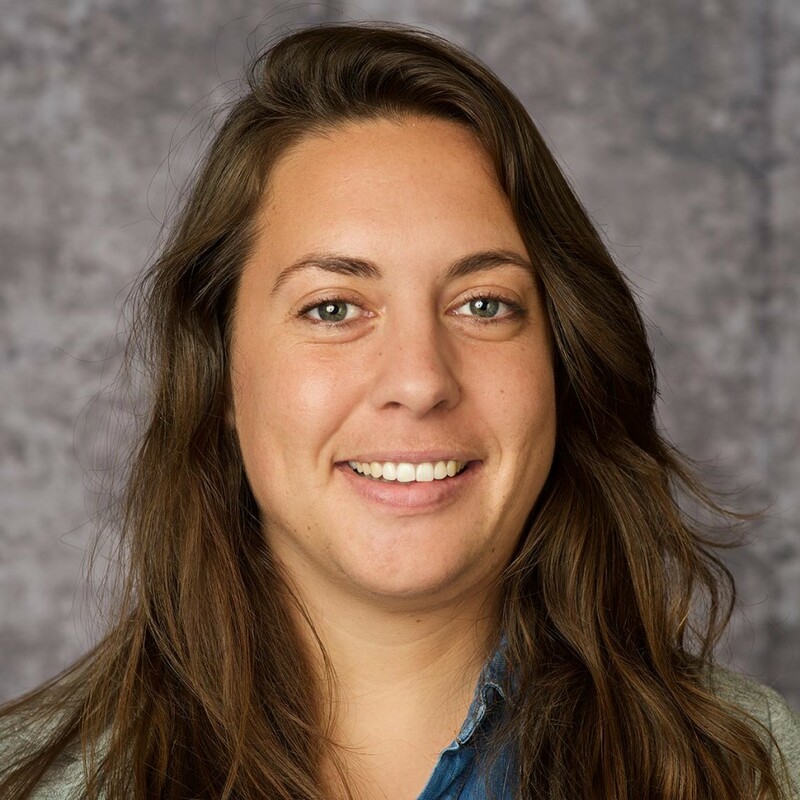 Jenna is the new Healthy Oceans Coalition Coordinator, who will be responsible for helping grow the Healthy Oceans Coalition and our work to support full implementation of the National Ocean Policy and regional ocean planning. Jenna joins us from the Chesapeake Research Consortium, part of the Chesapeake Bay Program, where she was communications staff and focused on building the brand of the Program its multi-agency work to ensure the health of the Chesapeake. Jenna recently finished her Executive Master of Natural Resources from Virginia Tech and also has her Bachelors in Communication. Jenna, what drew you to a career in conservation? A passion for conservation and appreciation for the natural world was engrained in me at a young age. My father was in the Coast Guard, which meant that our family always lived near the ocean or other large body of water. I spent the first half of my life moving between and traversing the awe-inspiring terrain of Hawaii, Washington State, and Maine. Both of my parents are avid outdoors people and encourage my brother and I to spend the majority of our time outside, as a result, I find that I am most comfortable barefoot and exploring the coast, countryside, or mountains. When the time came to pick a career path, it seemed like a no-brainer to me that it would be in the conservation field. I realized that I would be much happier in a position that gave me a sense of purpose, and what better purpose to have than protecting the planet we rely on for survival? What do you most love about the ocean? My favorite thing about the ocean is the sheer power of it all. It has the ability to lull us to sleep and melt away all of our cares as we listen to waves lapping against the shore. On the flip side, it can be a terrifying, life-claiming entity if you are caught in the wrong place during the wrong weather conditions. Such a powerful life force deserves to be treated with all of the respect in the world. What is your New Years Resolution for the Healthy Oceans Coalition in 2016? I would like to see the Healthy Oceans Coalition bring on new members from diverse backgrounds and localities. More specifically, I would like to increase our understanding of our member needs in terms of supporting the full implementation of the National Ocean Policy in order to garner further support and awareness of the policy.